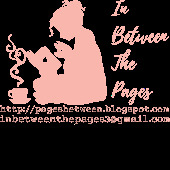 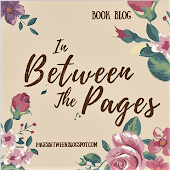 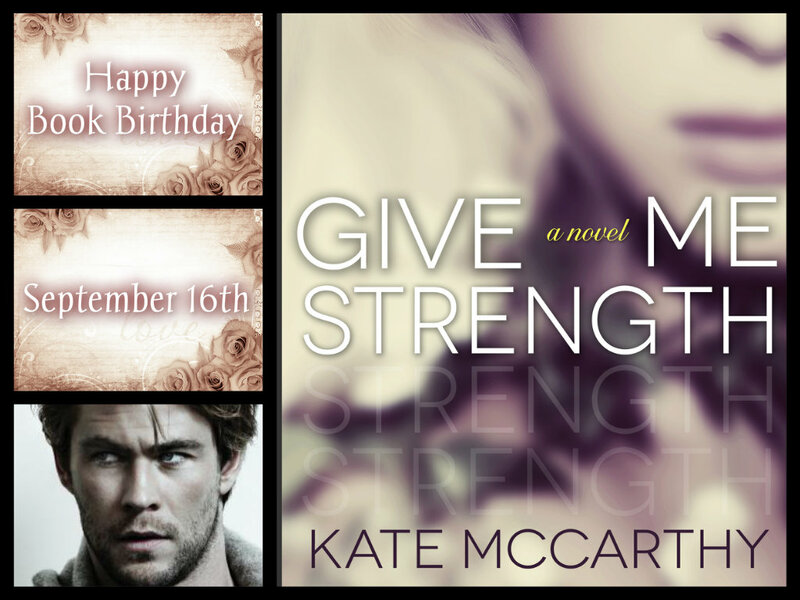 In Between The Pages: Give Me Strength By: Kate McCarthy Releases Today!!! 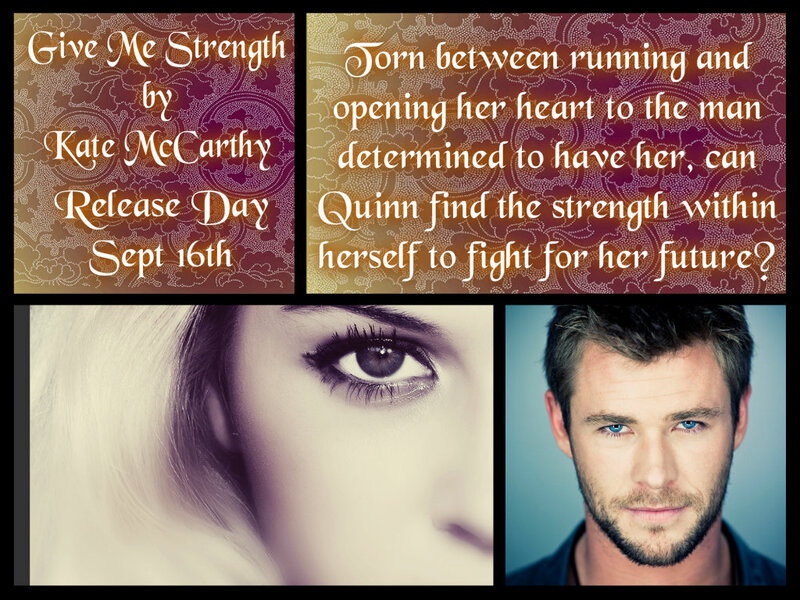 Give Me Strength By: Kate McCarthy Releases Today!!! 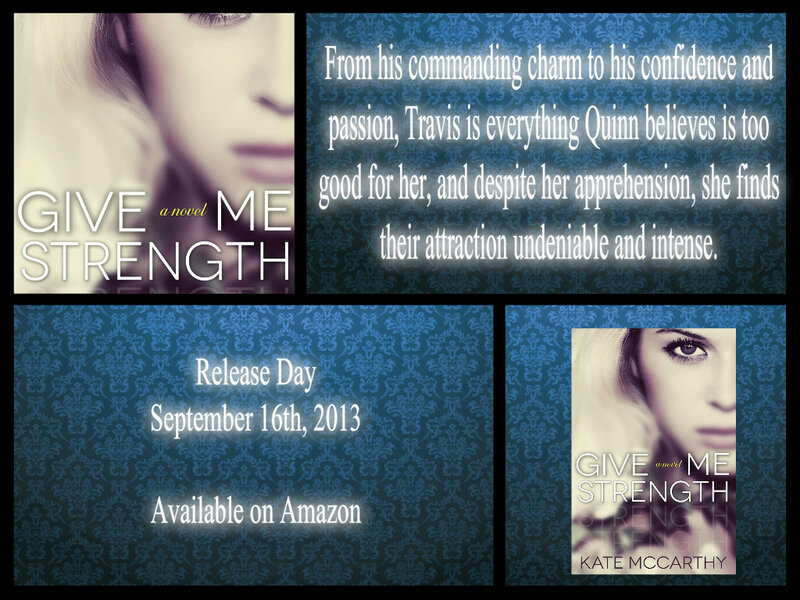 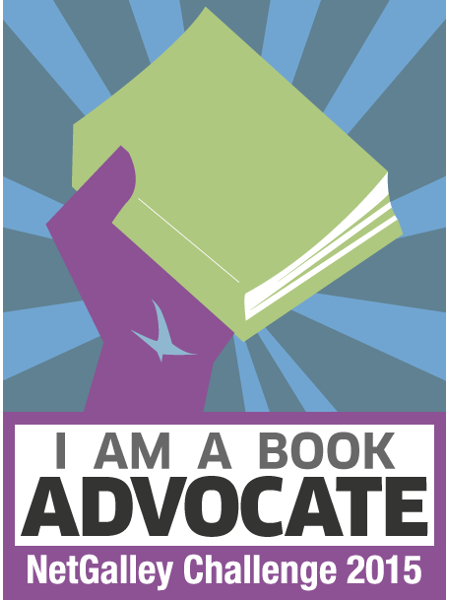 Happy Book Birthday Give Me Strength! It's release day. 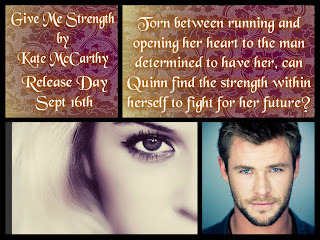 So excited for this.